I’m a terrible decision maker. My family often laugh at how long it takes for me to decide what I’m going to have for lunch or what movie we should watch in the evening. Switching from Multiple Daily Injections to an Insulin Pump is arguably one of the biggest decisions I have made in my life. Thinking about the time, thought and research I put into that decision, I realise that this is one of the few instances where my meticulous decision making was worth it. 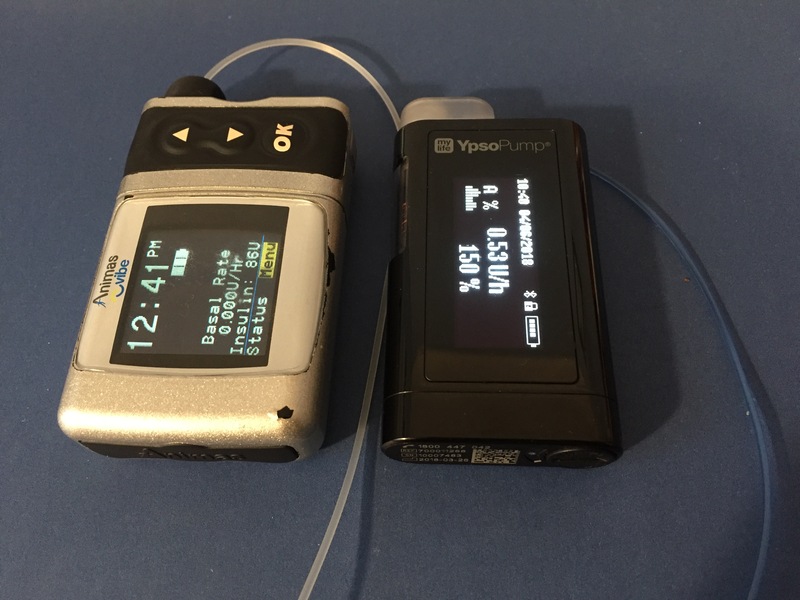 Thinking about an insulin pump? Although I’ve written a lot about this decision over the past few months, I really wanted to stress in one post just how big of a decision it was. 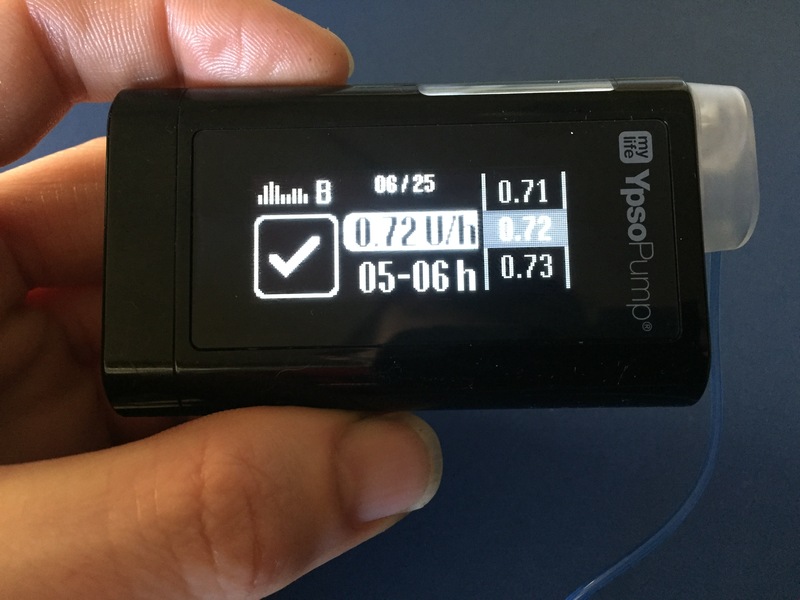 I never really thought too much about insulin pumps before I started my blog and made connections in the Diabetes Online Community. I thought that they were only for young children, or for people struggling with their diabetes. Seeing others share so openly about their lives with pumps, particularly those within the wonderful OzDOC community, motivated me to find out more. 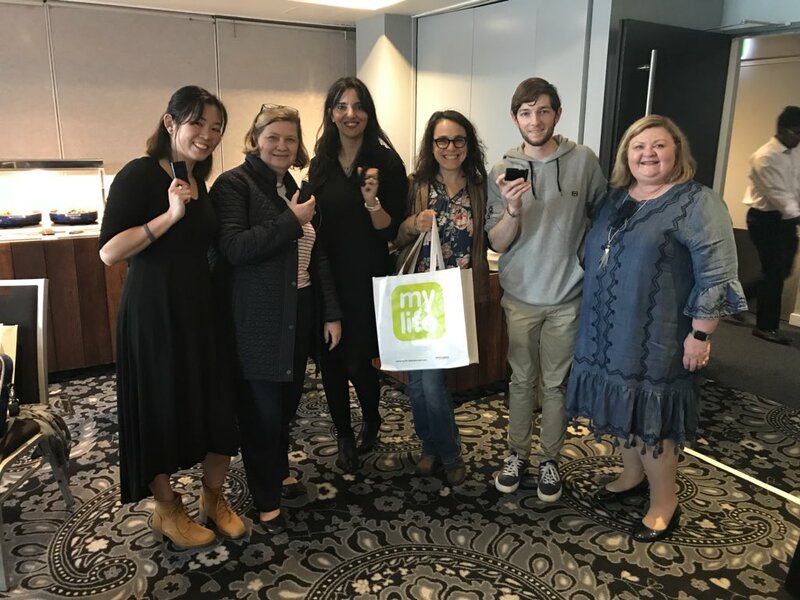 I attended an information evening back in October that was hosted by Diabetes WA, the diabetes organisation in my state. The evening covered the basic concept of insulin pumping. Representatives from the pump companies were present to show us the devices themselves, and I was able to grab information packs to take home. The downside of this session was that I found it a little too light and fluffy. I recall the host making the statement “very few people give these back to me and say they don’t like it.” The session brushed over the seriousness of pumping. The representatives from the pump companies were a little too pushy. I didn’t feel comfortable going over and talking to them, because I was only seeking information at the time. I wrote about that night in more detail here. I do wonder how many people were convinced into signing up for one straight away. Following this session, I decided to get back in touch with my diabetes educator, Gwen. This was a big step for me, considering that I had not had a formal appointment with her in a few years. My nerves were instantly relieved, and Gwen picked up as if our last appointment was only yesterday. She covered the topic of insulin pumping comprehensively and with the seriousness it deserved. She never displayed any bias, and respected that the decision was mine to make. You can read more about our session here. Gwen gave me the option of making the decision on that day back in November. I could have said yes then and there. I knew full well that the wait for the pump would be even longer if I went home that day and made the decision at our next appointment. I could have said the words “yes,” but I knew that I wouldn’t really be convinced. I fought my feelings of urgency, because I knew deep down that I wasn’t ready to make such a big decision. I went back home and talked about it. I read about it. I thought about it. By the time I came back to see Gwen in February, I had a much clearer head. By taking the time to say yes, I felt much more confidence in the decision I had made. 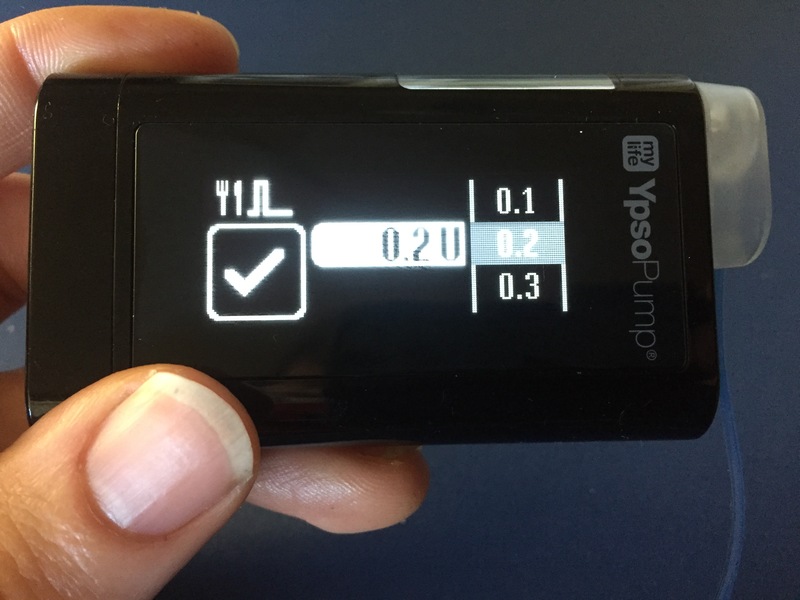 I know that the decision to switch to an insulin pump is not something that I should take lightly. I’ve been deliberating the matter for a while. I wrote about it earlier this week here. I also recently went to see my diabetes educator, Gwen, for some advice. Gwen is a truly amazing person. You can read about just how amazing she is right here. 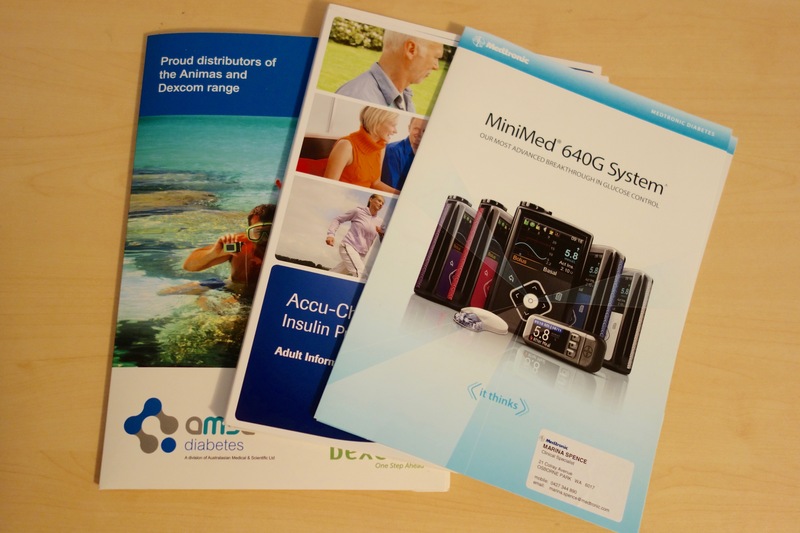 Gwen’s stated goal was to arm me with the knowledge and skills to manage my diabetes, so that her position as my educator would eventually become redundant. And it sure did. The last time I had a session with Gwen was back in 2010, towards the end of my first year living with diabetes. I knew that Gwen was always available to me outside of appointments if need be. 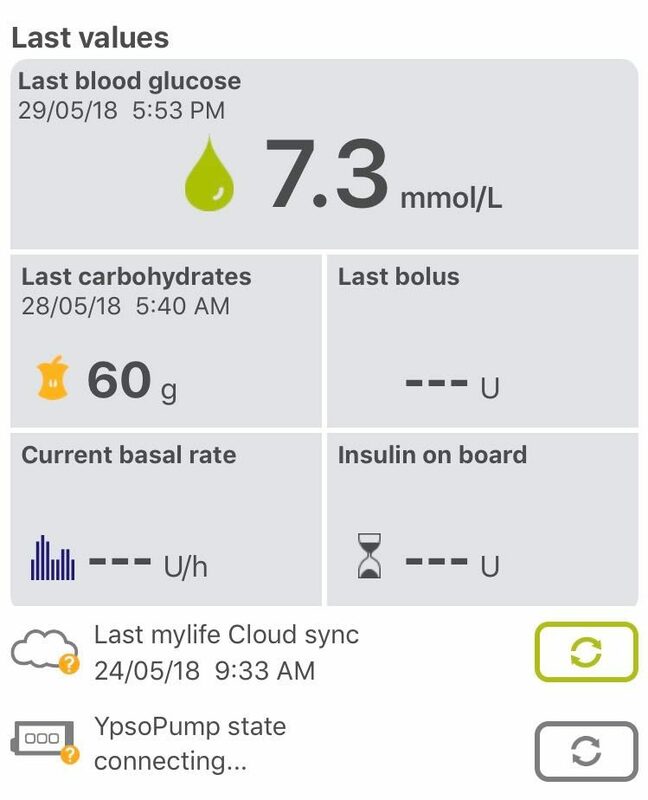 I had her phone number, e-mail address, and I can even remember her squeezing me in once during her lunch break when I was anxious about too many hypos. I can remember giving Gwen a box of chocolates on the first Christmas after my diagnosis, because she had just been so wonderful during that first year of diabetes. I’ve seen her a few times in passing at the clinic when I go to see my endocrinologist. However, since transitioning from the ‘young adult’ to ‘adult’ diabetes clinic, I’ve seen her less frequently. I was extremely nervous to go back and see Gwen a few weeks ago, after such a long time. In the car on the way there, I was reciting over and over in my head what I would say to her. Would she take what I needed to say seriously? Would she be supportive of insulin pump therapy? Would I talk to her about my blog, and my involvement in the Diabetes Online Community this year? Would she even remember me? But walking into her office that day, my nerves were instantly settled. As she began reviewing our last session five years ago, she was so thorough. As she talked through the results of my last endo appointment and hba1c result, she was so familiar and so well prepared for me. As her patient, it felt as though that last session five years ago could have taken place just yesterday. So, Gwen’s verdict on pumping, in a nutshell? A pump is a big commitment. Pumping is not any “easier” than Multiple Daily Injections. 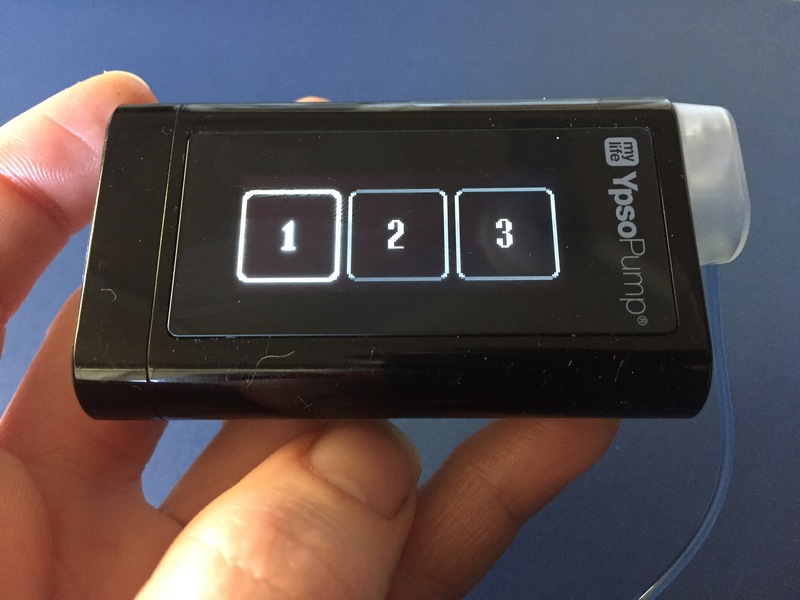 However, a pump can give me more “flexibility.” A pump delivers insulin constantly in order to regulate glucose levels, as opposed to injections which are given at set times of the day. 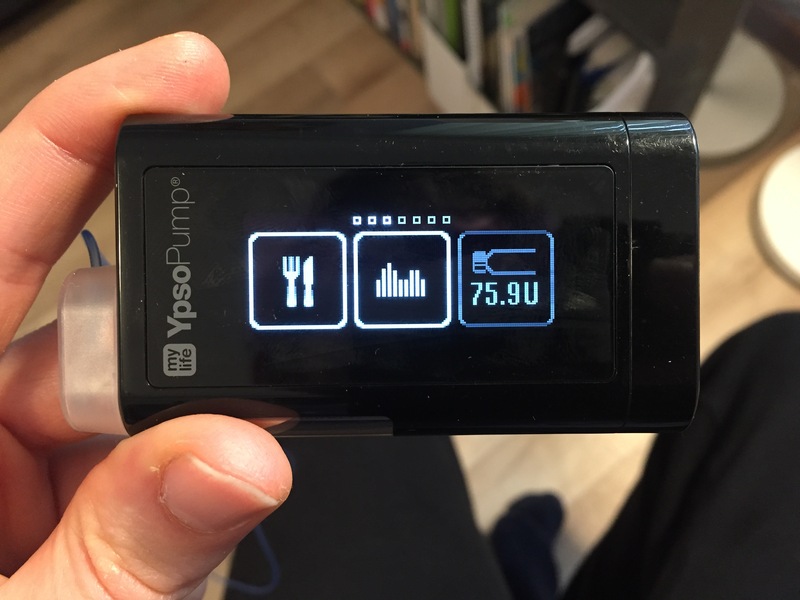 The rate at which a pump delivers insulin can be adjusted throughout the day to factor in activities such as work, physical activity and sleep. 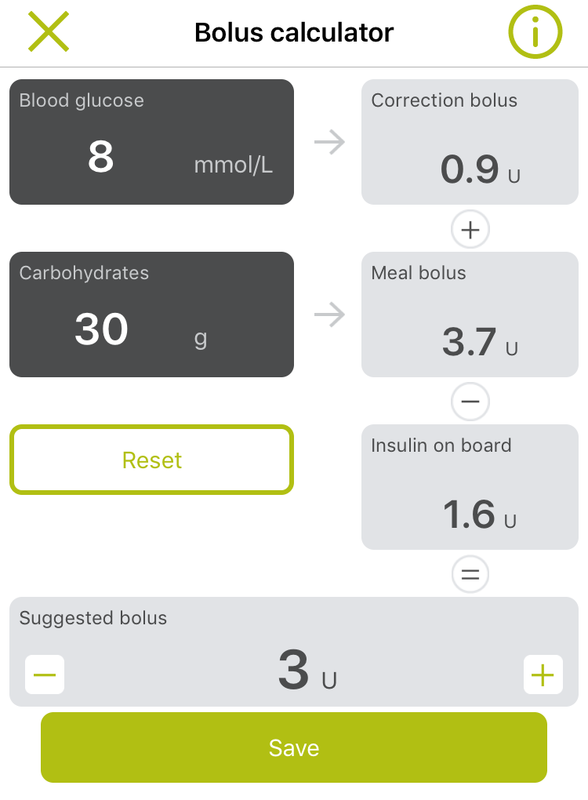 The units of insulin delivery on pumps are so precise that you can bolus for something as small as the milk in your coffee! There are also a few requirements for pumping in Australia. First up, I must have an appropriate level of Private Health Insurance for a period of at least 12 months, in order for the cost of a pump to be covered. Big tick there. Second up, I need to show that I qualify for a pump. Translation: I have type 1 diabetes and I’m a good student who will show up to my education sessions. Big tick there. Third up, a pre education session with Gwen (big tick there), where paperwork is completed and passed onto my endo for sign off (not quite there, yet). Finally, pump fitting day followed by 3-4 daily sessions with Gwen in order to fine tune the pump. Sadly, there’s a 3 month waiting list at my diabetes clinic for this. I’m really glad that I did go and get another perspective from Gwen that day. Gwen was plain thorough. She discussed the matter with the seriousness that it deserved, without trying to sway my decision either way. So, as the session came to an end, I sensibly decided that I would go home and think about it, and come back in the New Year for another check in. Class dismissed!